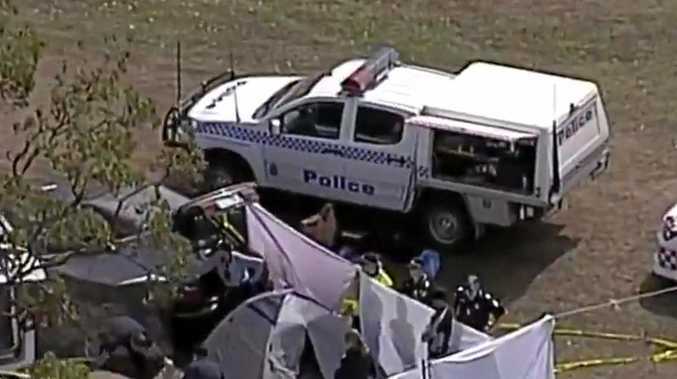 Police are investigating the circumstances surrounding the death of a 38-year-old man in Gatton overnight. Officers were called to an address on South Street at 7.45pm after the man lost consciousness. He was pronounced deceased a short time later. Initial investigations suggest the man may have been involved in a physical altercation in the early hours of June 29.